Just back home and dry from Healey’s cider festival. It was a windy weekend but we made it through! 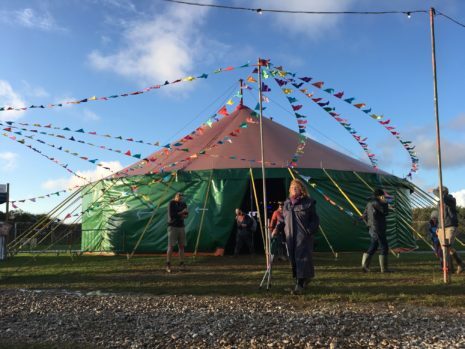 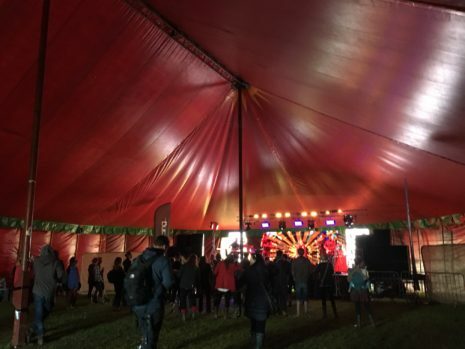 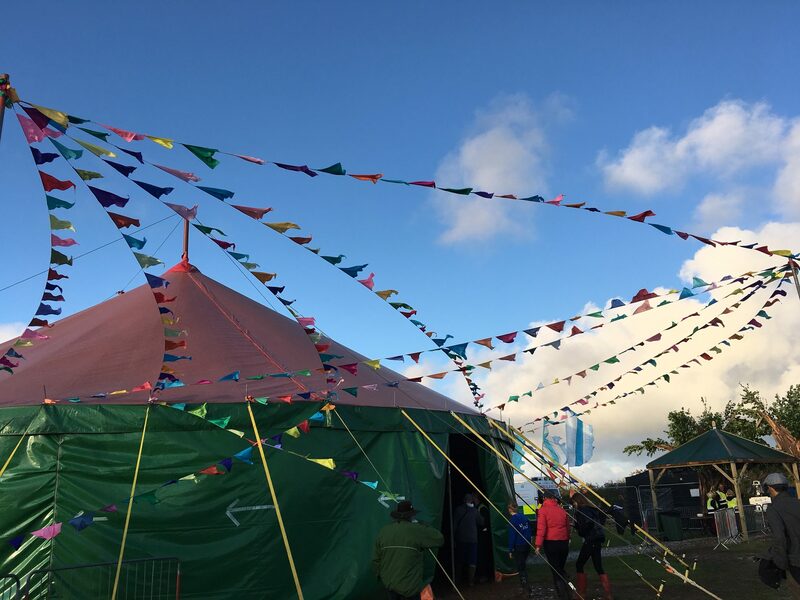 We were providing the Big Top for the BBC introducing stage and the Stretch Tent for the Silent Disco! 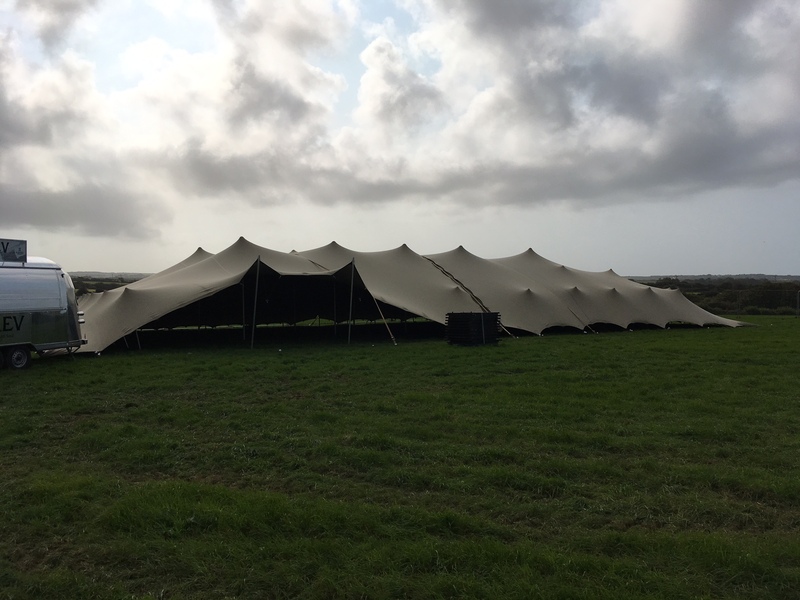 Flags in the breeze, Cornish weather. 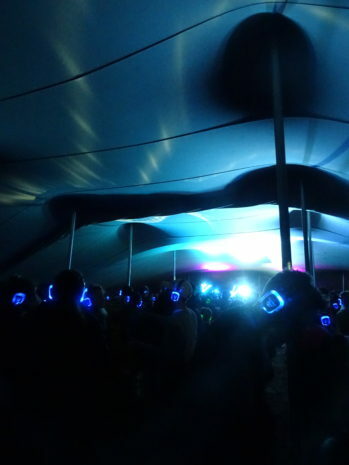 The Little Orchards silent disco, in our stretch tent! 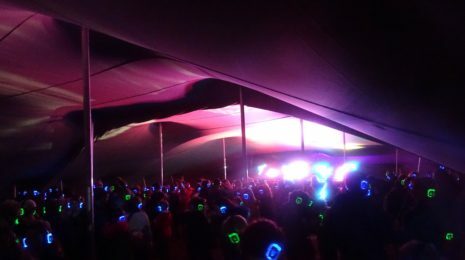 The mood maybe red but the blue DJ was still o top form at Healeys cider festivals silent disco! 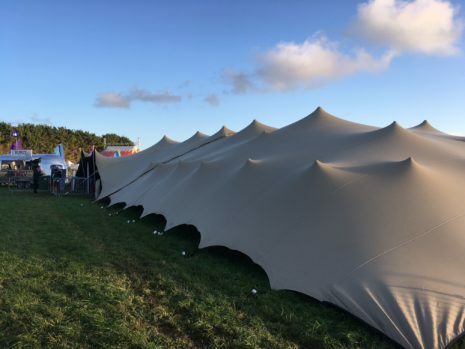 In our very own Stretch tent.